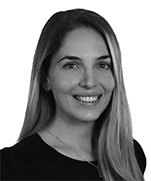 Alessandra Volpe is a member in the Firm’s Corporate and M&A practice groups. She has more than five years of experience and she has been with the Firm since 2018. She obtained her LLM (Master of Laws) in General Studies from Georgetown University Law Center, Washington D.C. As an associate in the Corporate/M&A practice group, Alessandra advises national and international clients in matters relating to the incorporation and operation of corporations in Colombia, negotiation of mercantile agreements, distribution schemes, cooperation agreements, joint ventures, among others. Additionally, she provides advice to clients in connection with the definition of structures for the investment in companies and vehicles. 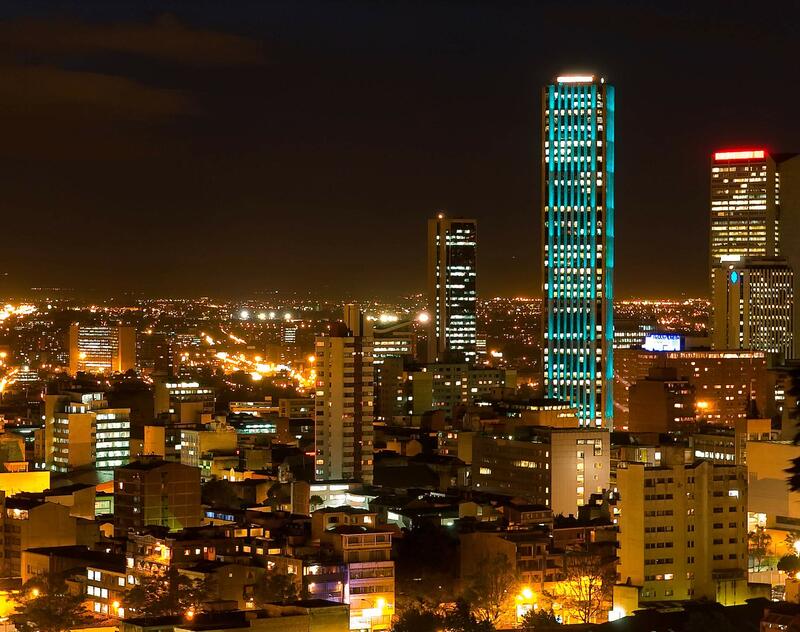 Alessandra also assists and supports clients in the structuring and negotiation of national and cross-borders sales and acquisitions of Colombian and foreign companies. Empresas Públicas de Medellín: Advising on the takeover of counterpart Empresas Públicas de Rionegro (EPR) with the commitment to invest approximately $180m. Gerdau Diaco: Advising Colombian subsidiary Gerdau Diaco on a joint venture with Putney Capital Management, by way of Putney purchasing a 50% stake in Gerdau Diaco for $165m.